The program has amazing GUI that allows the users to add MBOX file to Thunderbird. The tool is built in such a way that it easily imports the batch conversion of MBOX files to Mozilla Thunderbird. 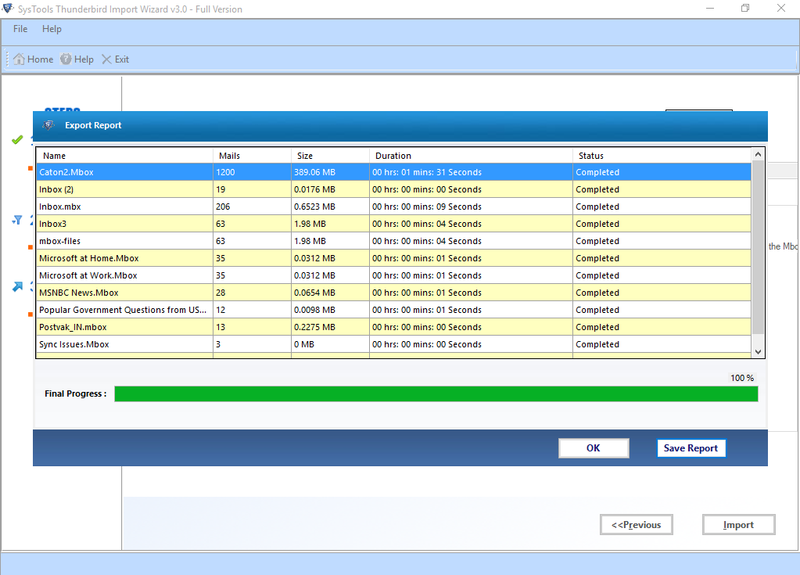 The utility comes with an option of add multiple MBOX files at same time. It even allows the users to add mails along with the attachments in Mozilla Thunderbird email client. 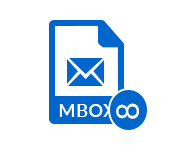 Import MBOX into Thunderbird multiple times with batch files without any technical limitations. The Thunderbird Import Wizard offers two options to the users to view and add MBOX to Thunderbird. Users can select any required option as per convenience. 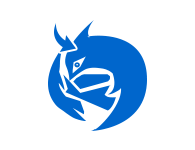 Select Files: The option acquaints the users with import MBOX file into Thunderbird one at a time or multiple MBOX files to Thunderbird. 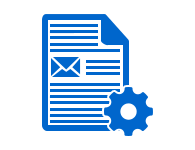 Select Folders: This option allows the users to add batch MBOX files to Mozilla Thunderbird mail application. 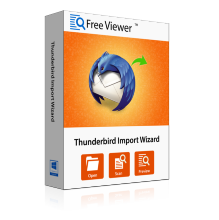 The Thunderbird Import Wizard provides the users with an advanced feature to import MBOX into Thunderbird not only in the default profile but others email accounts too. In addition to it, the tool allows the users with an option through which they can easily preserve the ON-Disk folder hierarchy. 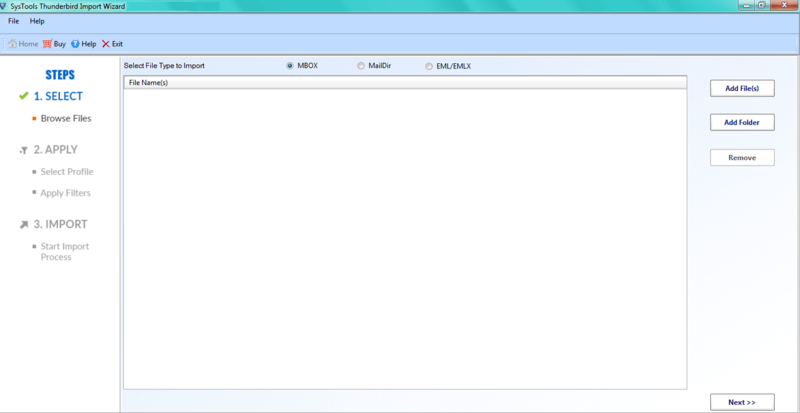 The program is designed in such a way, that it preserves the folder structure while adding MBOX files into Thunderbird. The tool even supports the subfolders or nested folders in a single MBOX file keeping the folders intact. It even supports the SBD folders containing MBOX file to import MBOX into Thunderbird. The tool is robust enough that it easily add MBOX to Thunderbird without a single issue. 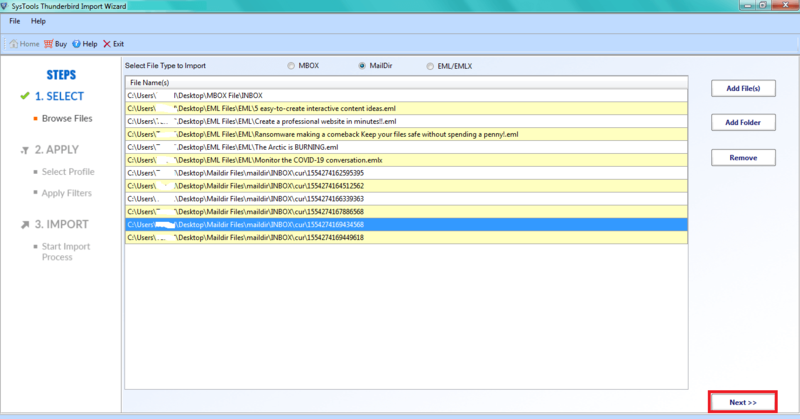 Users can easily view, read or open the MBOX data files along with the mail headers, meta-data, etc inclined. It retains the folders structure in such a way that during conversion, a single bit of data is not lost. It even maintains the data integrity of the files and folders. While importing the files, there is not even a single change in the folder structure. It keeps the meta-properties, formatting, attachments in the same order as earlier. Thunderbird Import Wizard tool is specially designed to add MBOX to Thunderbird with integrity maintained. The program is designed using such an algorithm, that it easily imports the large sized MBOX files to Mozilla Thunderbird. It add the entire data keeping the styling of the data as it is. It provides the users with the surety of no data loss while conversion of files from MBOX to Thunderbird. It even offers the users with an option through which they can easily apply the date filters at the time of importing MBOX files into Thunderbird. It even offers the users with the facility to filter emails in a specific date range by adding to, from date filter option. The software even has an added option that it is completely operable with all Windows Operating Systems along with 32 bit or 64-bit processors. Does the tool provide date filter option to the user for importing file of a particular date range? Yes, the Thunderbird Import Software provides the user with an option to export the files from a particular range by applying filters of date. Is there any restrictions faced by the MBOX files in terms of size while exporting files to Thunderbird? No, the tool is so sharp-witted that it can easily export any file from MBOX to Thunderbird irrespective of size. Does the Thunderbird Import Wizard take care of data loss while exporting files? The users can easily rely on the software when it comes to the process of import MBOX file into Thunderbird. It is completely free from any data loss. 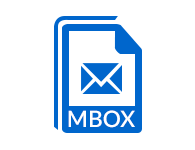 Can we perform the Bulk import of MBOX files to Mozilla Thunderbird via software? Yes, the utility supports the batch conversion of files without any hassle from MBOX to Thunderbird. Does the tool maintain the folder structure while transferring files from MBOX to Thunderbird? 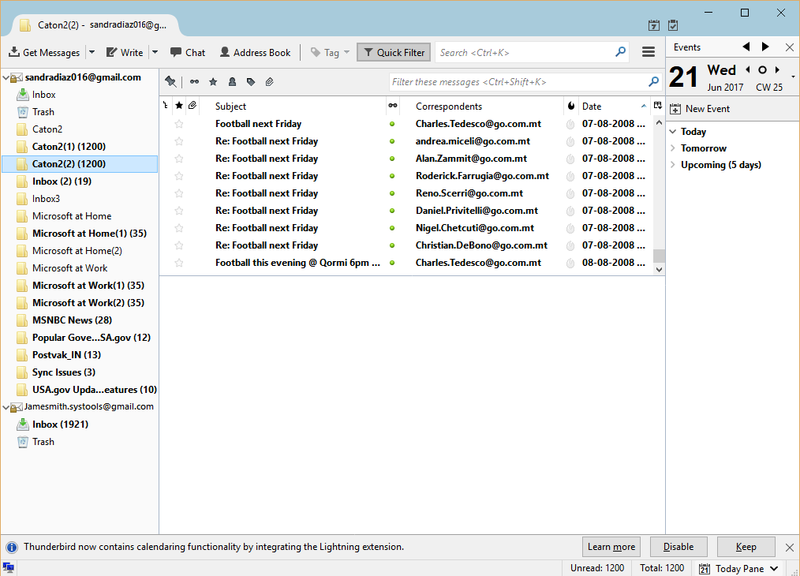 Yes, the software easily provides users an environment where they can add MBOX file to Thunderbird keeping intact folder structure. Is the program compatible with all the Windows Operating Systems be it newer or later ones? Yes, the software is completely operable in Windows arena be it earlier or newer Operating Systems.